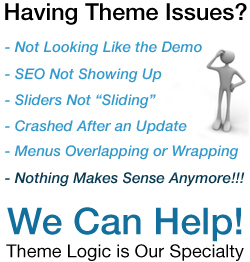 Do you need a beautiful, sophisticated WordPress website? 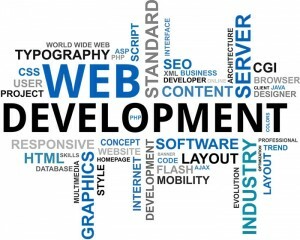 Our instructors / developers will build your website and train you as we go. We have decades of WordPress experience and are available to answer questions before, during and after the development process. Converting web traffic to customers is our main focus. While SEO and User Experience are very important, without high conversion rates, the job is only half done. You want to manage your site when we finish, which is why we offer training before, during and after your site’s development. We understand the importance of deadlines and our team is committed to completing your project in a timely fashion while ensuring your complete satisfaction with our services. Start building the website of your dreams by calling today: (512) 825-4353.